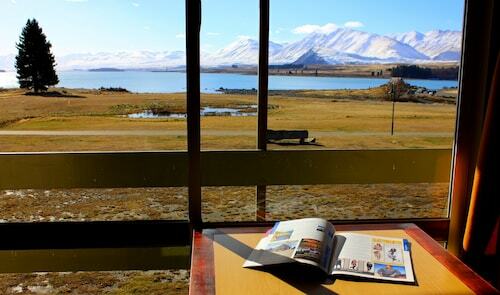 As it's such a popular destination, places book out quickly in Lake Tekapo. So take the plunge and let Wotif help start planning your ideal break right now! 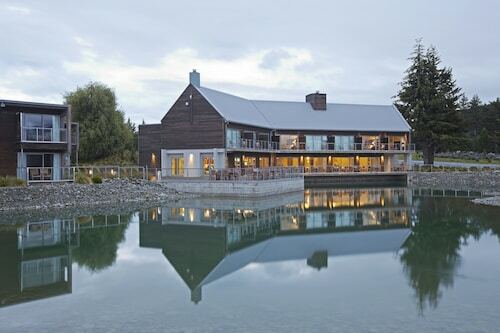 While visiting this part of South Island, you'll be mixing with some 300 local people. 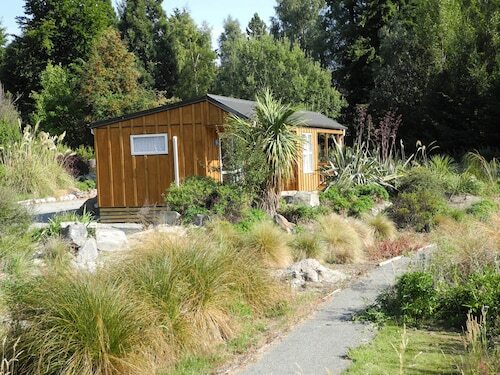 This area can be found roughly 440 kilometres southwest of the capital city of Wellington and 30 kilometres north of Burkes Pass. 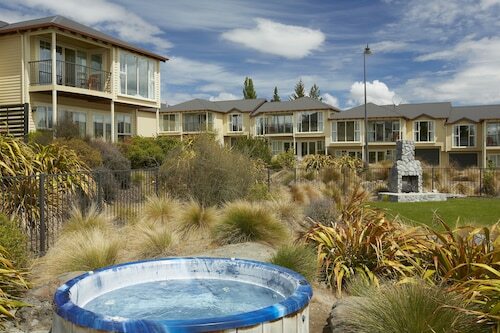 If you and your kids are bored of ticking off famous buildings, Tekapo Springs is the ideal spot to enjoy a stroll through nature. For an afternoon that is as fun as it is engaging, be sure to drop by Mount John Observatory. Folk of all ages will discover something of interest in its absorbing collections and activities. To learn more about the history of this region, journey back through the mists of time at the Sheepdog Statue. Here is an excellent place to gain an understanding into the different things that have made this area what it is today. Seeing one of the religious structures is the ideal way to get a feel for cultural norms and practices. If this is something you might like to do, Church of the Good Shepherd should be one of your first priorities. If you and the ankle-biters are on the hunt for a tourist attraction that embodies the quintessential character of this area, be sure to go and see Mount John Lookout. Check out Roundhill Ski Area if you and your family are searching for a winter adventure.